I read this article and found it very interesting, thought it might be something for you. 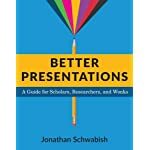 The article is called Better Presentations: A Guide for Scholars, Researchers, and Wonks and is located at https://www.presentation-guru.com/product/better-presentations-a-guide-for-scholars-researchers-and-wonks/. 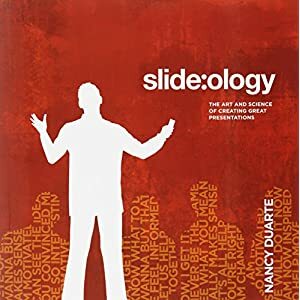 Amazon.com Price: $24.95 $17.91 (as of 20/04/2019 14:00 PST- Details)	& FREE Shipping. 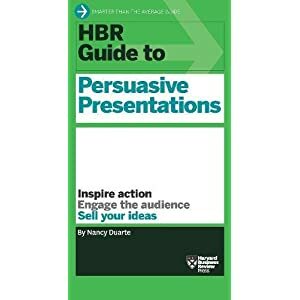 Amazon.com Price: $29.95 $17.07 (as of 20/04/2019 14:00 PST- Details)	& FREE Shipping. 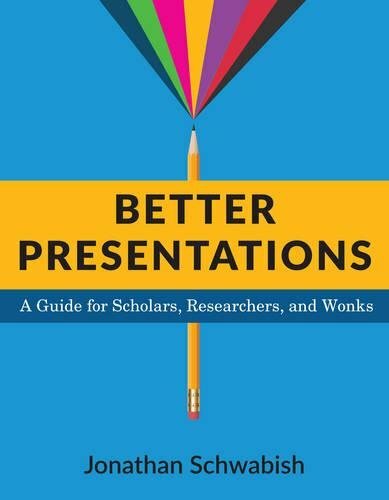 The Art of Explanation: Making your Ideas, Products, and Services Easier to Understand Amazon.com Price: $27.95 $19.99 (as of 20/04/2019 14:00 PST- Details)	& FREE Shipping. 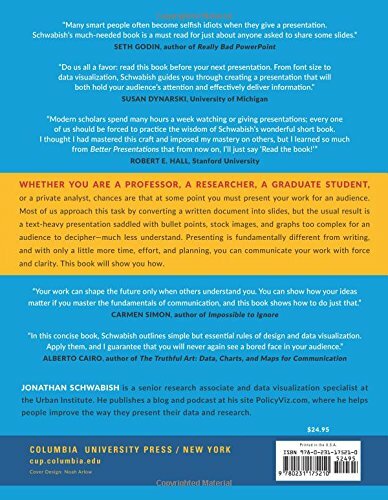 Effective Data Visualization: The Right Chart for the Right Data Amazon.com Price: $50.00 $44.78 (as of 20/04/2019 14:15 PST- Details)	& FREE Shipping. 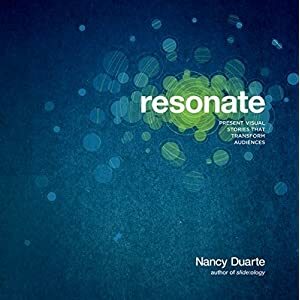 Man's Search for Meaning Amazon.com Price: $9.99 $8.99 (as of 20/04/2019 14:15 PST- Details)	& FREE Shipping. 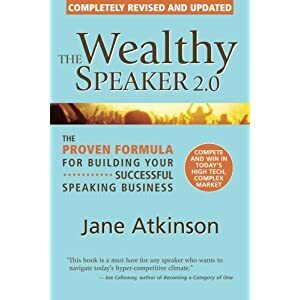 Speak Like Churchill, Stand Like Lincoln: 21 Powerful Secrets of History's Greatest Speakers Amazon.com Price: $14.95 $11.95 (as of 20/04/2019 14:30 PST- Details)	& FREE Shipping.